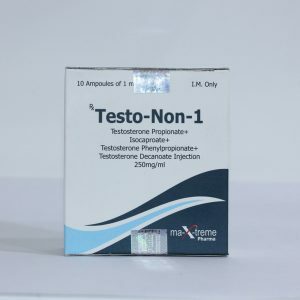 N-Lone-D 100 (nandrolone, decaver, deca of durabolin) is an anabolic steroid, which in its natural form is contained in a small amount in the blood of each person. 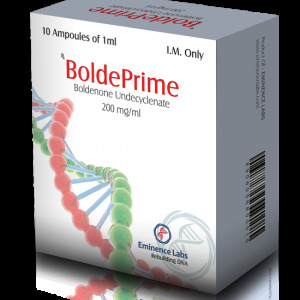 One of the most popular steroids in bodybuilders, because it has high anabolic activity at a low incidence of side effects. 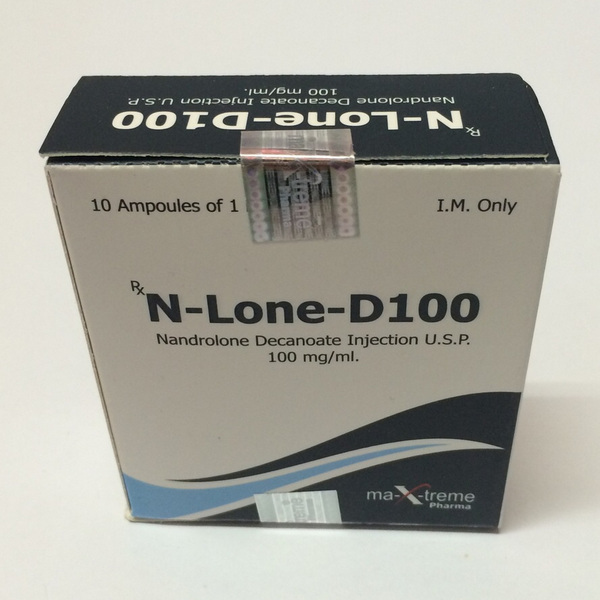 N-Lone-D 100 is a modified form of Nandrolone, where the carboxylic acid (decanoic acid) combines with the 17β-hydroxyl group. Esterified steroids have a lower polarity than free steroids, and are more slowly absorbed from the injection site. Once in the blood, the ether is removed, resulting in the formation of a free (active) Nandrolone. 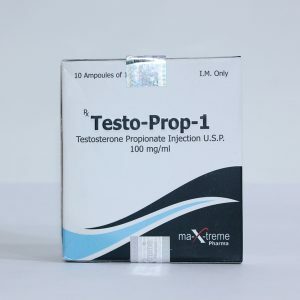 Esterified steroids are designed to prolong the therapeutic effect of the drug after use, which increases the gap between injections, unlike free (unesterified) steroids. Nandrolone decanoate provides a sharp increase in the release of Nandrolone within 24-48 hours after the administration of intramuscular injection, which is constantly reduced to almost the baseline level approximately two weeks after ingestion. On average, the half-life of Nandrolone decanoate is 8 days. Identified or suspected pregnancy, prostate or breast carcinoma (in men). 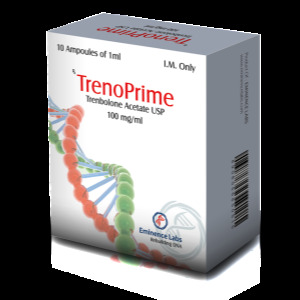 Amenorrhea; Inhibition of spermatogenesis, premature infestation of the epiphyses; Fluid retention, virilization in girls, women and boys in the prepubertal period, hirsutism, acne, hoarseness and irreversible decrease in the timbre of the voice. In / m, deep. When osteoporosis – 50 mg once every 3 weeks, with disseminated breast carcinoma in women – 50 mg once every 2-3 weeks, with conditions associated with protein loss – 25-50 mg once every 3 weeks.